Altus Press in the wild! 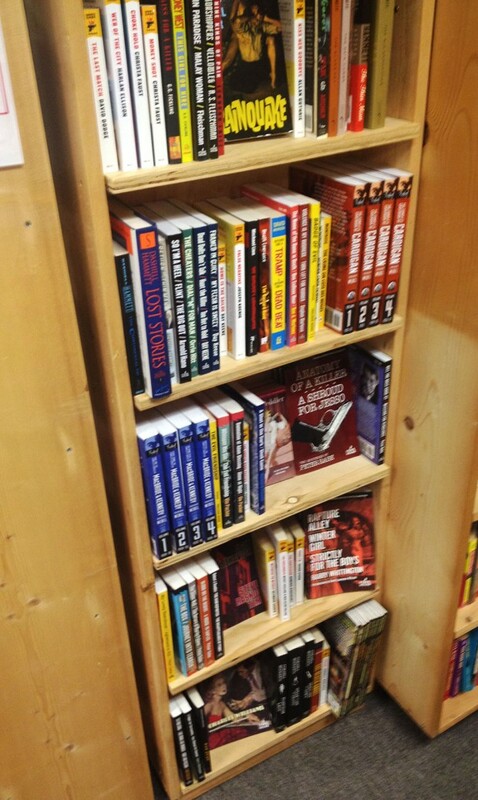 In Seattle last week, I stopped by The Seattle Mystery Bookshop and saw they stocked our Cardigan and MacBride & Kennedy series in their Hard-Boiled section. Thanks to SMB’s J.B. Dickey for thinking highly of our books! The Seattle Mystery Bookshop is a must-see if you’re a fan of “our” type of fiction… stop by if you’re in the neighborhood!